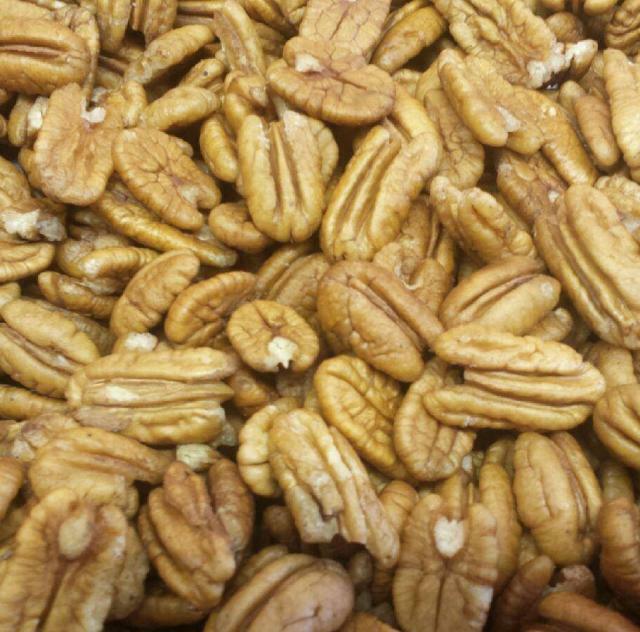 Our goal at Woodard's Farm and Nursery is to provide the highest quality pecan and fruit trees in the area. We would love to hear from you and answer any questions you may have. With a large knowledge and experience base, we strive to find the plants that will best meet the needs of you and/or your business. Please feel free to contact us. We hope to serve you soon! !